Rokko Garden Terrace (六甲ガーデンテラス) is one of view spots of Mt. Rokko. 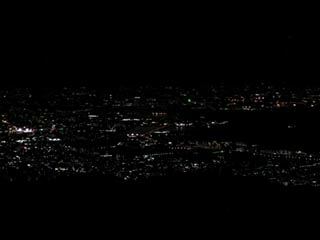 It has great a view of Kobe city, especially, the night view is one of the best in Kansai region. There is an observatory tower which has great view. The enter place are designed as the town of Europa. 3. use Shintetsu Arima Line to Arima Onsen. The altitude of the tower is 888m from the sea level.